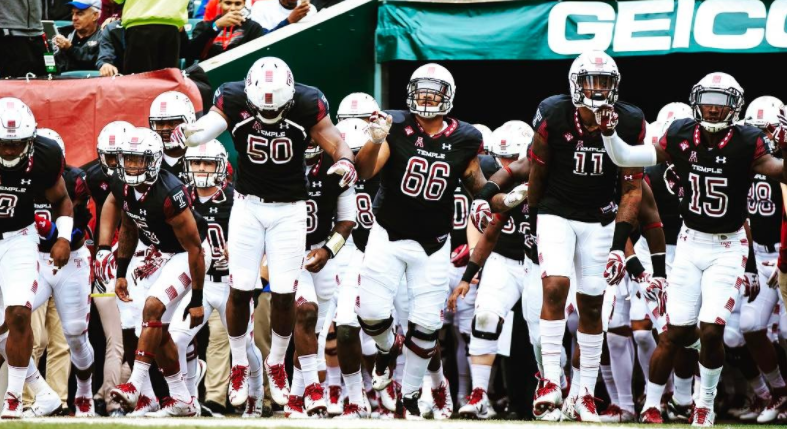 Headed to a big game with your friends? Instead of dealing with the hassles and fees of traffic, parking, and designated drivers, why not rent a luxury SUV, party bus, or VIP coach instead and leave the driving to the Philadelphia’s sports event transportation specialists? 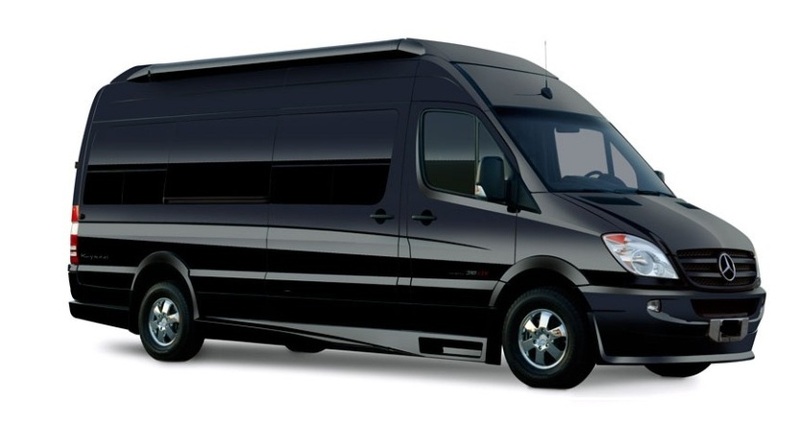 Whether your group is 5 people or more than 50, we have a sporting event transportation solution for groups of every size and budget. And what could be more convenient than being dropped off and picked up at the door? 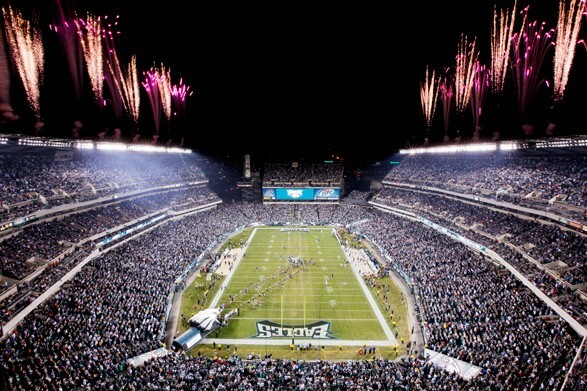 Call us at 888-745-5466 and find out why we’re the best Philadelphia’s sports limo and bus service! When arriving at any sports event, your chauffeur will drop you as close as the parking attendants will allow unless a parking pass is purchased. For return service, the vehicle will be waiting in the prearranged location as discussed by your driver. In some instances a parking fee may apply and you can pay the parking attendant directly or we can add to your bill. Things to note about arrival and departure at a sporting event. On most sporting event nights, the traffic can take up to 25 minutes to get to the front entrance. This is dependent on the game venue. Please plan for major traffic delays after the event. For a prompt departure and to avoid additional hourly charges, proceed directly to the vehicle after the game. If you and your friends are headed to Lincoln Financial Field to see the Eagles play football, start the festivities early by riding in one of our luxury party buses and leave the driving to our professional chauffeurs. Owl fans are passionate about their football team and arrive at the Lincoln Financial Field ready to party and have a great time. The next time you and your crew are headed to a Owls game, rent a party bus instead of driving! 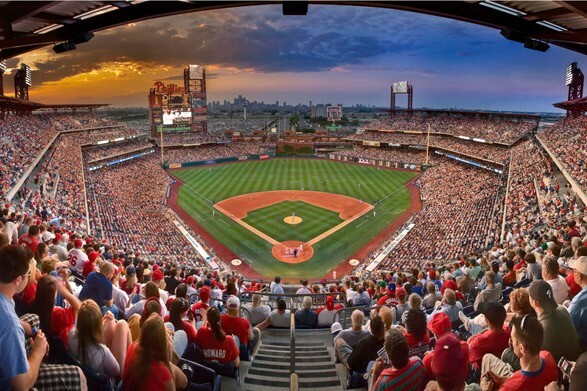 Heading to a Phillies game at Citizens Bank Park with your friends? 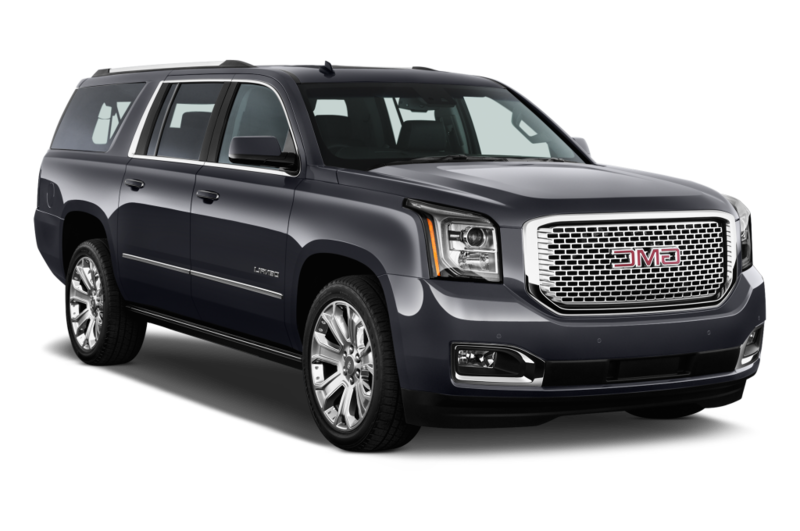 There’s no better way to get there than riding in the affordable luxury of one of our SUVs or party buses. Make a fun day at the ballpark even more fun by arriving together! 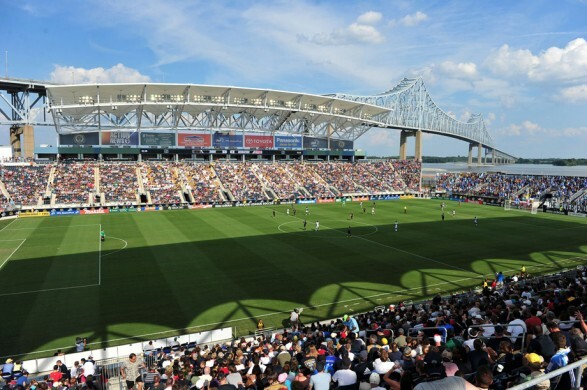 If you’re heading over to watch the Philadelphia Union team in action, and don’t want to deal with the hectic traffic, Allied Limousine has the finest sporting event transportation, including luxury SUVs, party buses and large group transportation! 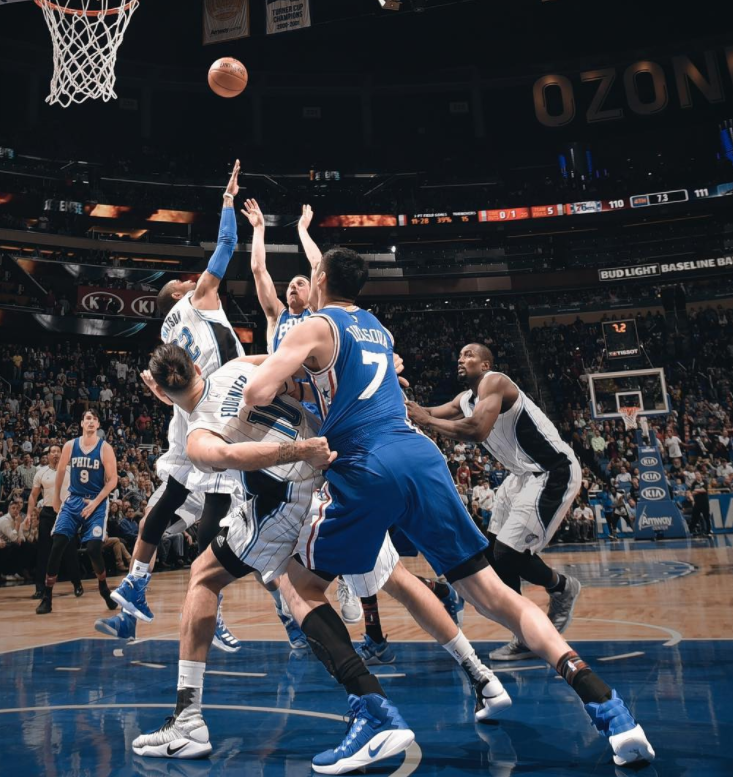 If you and your friends are headed to Wells Fargo Center to enjoy a 76ers game, why not travel in style and comfort by renting one of our beautiful party buses? Make a great evening even more memorable by arriving at the game in one of our luxury vehicles. 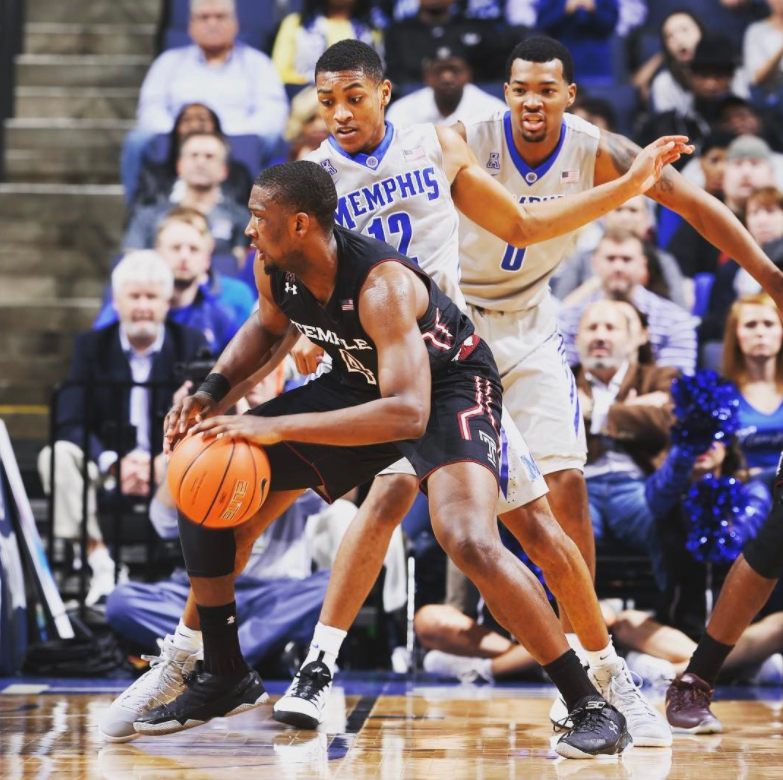 Fans of the Owls love to watch their team play at the Liacouras Center and, win or lose, any day spent at a game with the Owls is a great day for everyone. The next time that you’re headed to an Owls game with your friends, rent a party bus from us and travel in style and convenience! 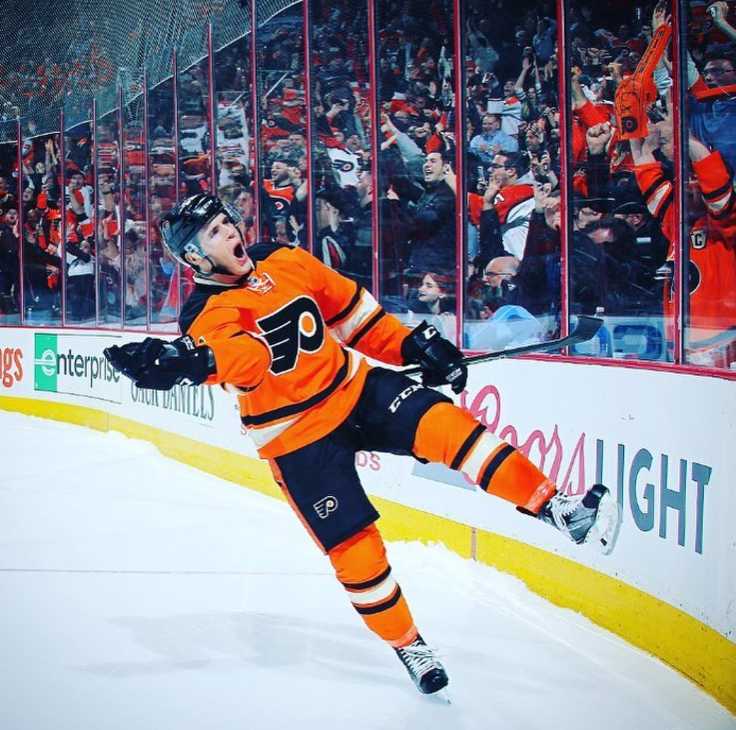 Fans of the Philadelphia’s NHL franchise know their hockey and love watching the Flyers games at Wells Fargo Center. There’s no substitute for watching an exciting hockey game in person and there’s no better way to get to and from the game than riding in a luxurious party bus from Allied Limousine.